BMW 7Series Sedan Courtesy Car at White Elephant Village Since 2011 BMW has had a unique partnership with White Elephant and White Elephant Village. The luxury car company has positioned its sleek and sporty 7 Series sedans at the hotels for guests to enjoy chauffered drives to various in town locations. There are also a few added perks to staying in a 3-Bedroom Residence at White Elephant Village or the White Elephant Loft at Easy Street- namely a complimentary BMW to drive during your stay! It's a fact that visitors flock to Nantucket during the peak of summer and few actually travel with their own vehicle, so the setting seems right to enjoy a test drive in a fun, zippy car. 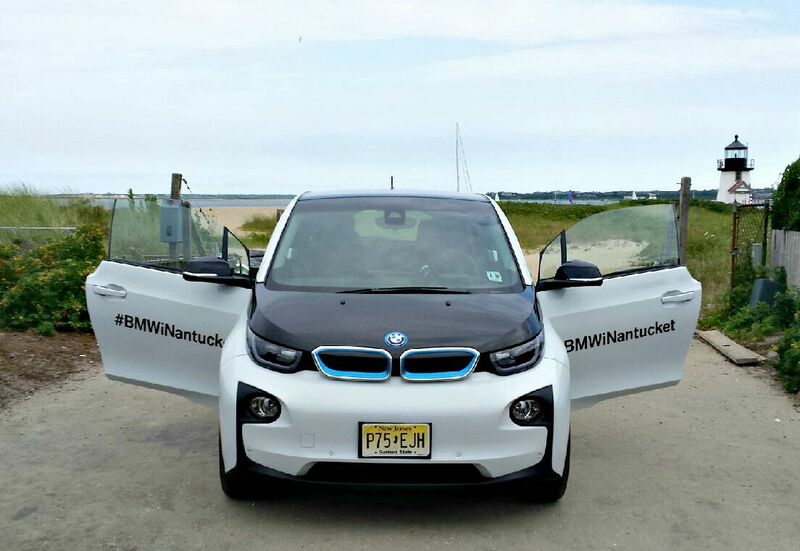 BMW has brought a fleet a of their new i3s to Nantucket for a unique test drive experience. The cars themselves are compact (yet surprisingly spacious inside) combining efficiency and style in features like coach style doors and renewable natural fibers and materials throughout the interior. 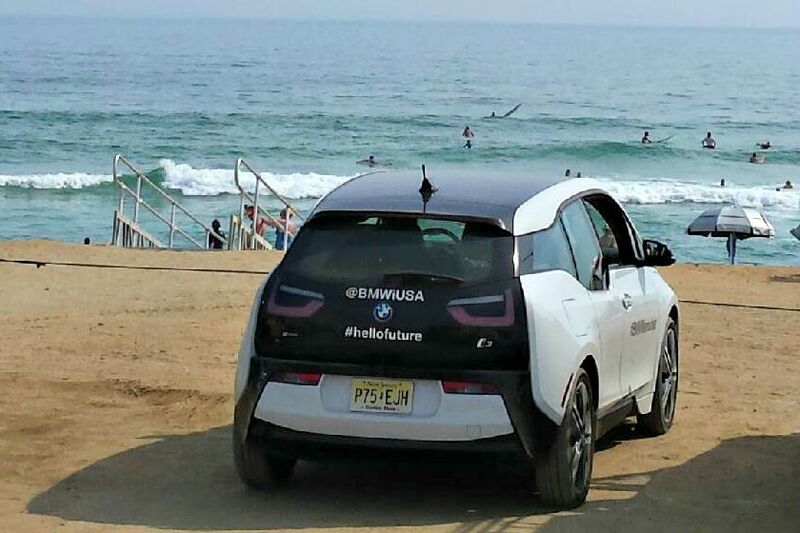 The BMW i3 is an electric drive vehicle, replacing test drivers' experience with the pump nozzle with that of a charging station. With several charging stations on Nantucket, this has been no problem for the test drivers, not to mention that the cars do have a range of 80-100 miles after charging. BMW iSeries test drives have been in demand since the test drive event kicked off on July 25 and they will continue until August 7. 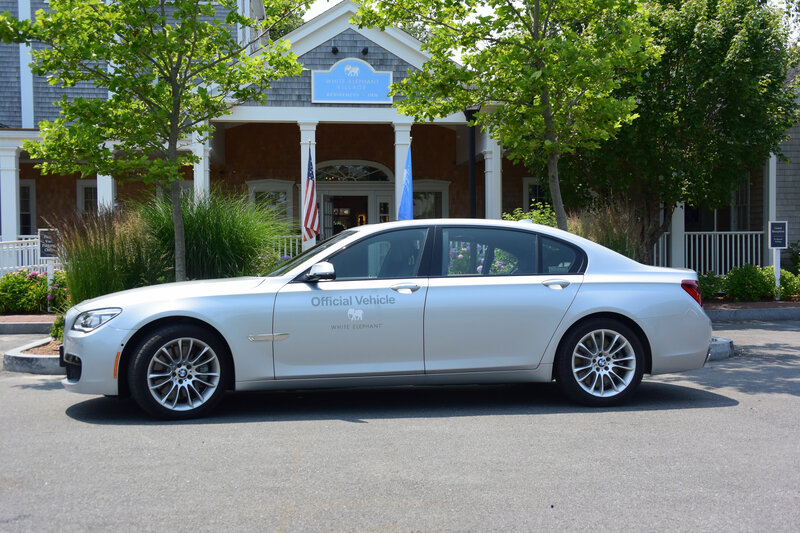 The event's head quarters can be found at White Elephant Hotel, but products reps are also making visits to other popular places around Nantucket to offer test drives and even shuttling visitors to the beach! 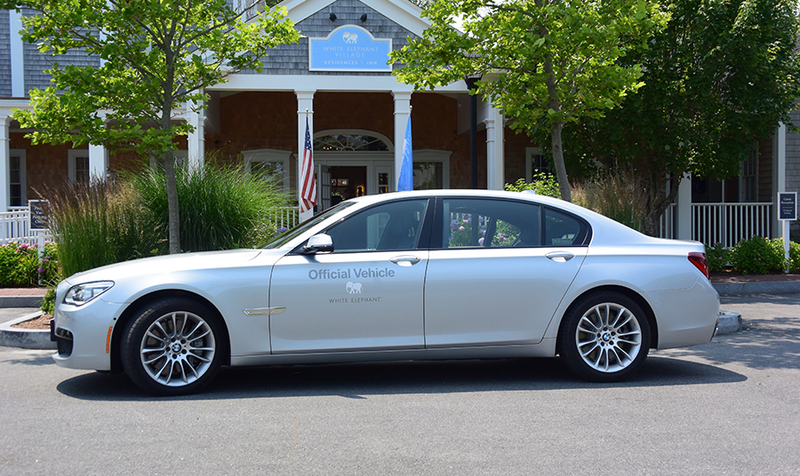 To reserve a test drive in one of the cars, simply stop by White Elephant Hotel where you will find a BMW representative stationed just outside the hotel. Or click here to register online!